Joan is the owner of Dog Days Dog Training. She has studied learning science, dog behavior, and competition obedience since 1994 with Karen Pryor, Bob and Marian Bailey, Ian Dunbar, Suzanne Clothier, John Rogerson, Sue Sternberg, Patty Ruzzo, Denise Fenzi and many others. She has worked with many breeds and mixes from Rotts to Rat Terriers to Pharoah Hounds. Joan specializes in performance sports, especially competition obedience. Joan loves dog sports and actively competes in AKC/UKC/ASCA obedience, rally, agility, tracking, hunt tests, and herding trials. 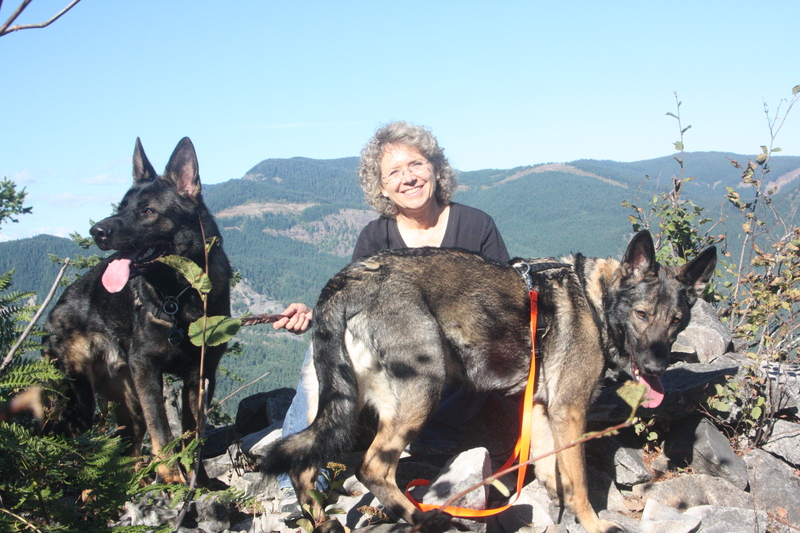 Joan teaches competition obedience group classes and private lessons. Member APDT. Joan's dogs: At the Rainbow Bridge watching out for us all: Frannie, Nick, and Q. 9 year old Nova Scotia Duck Tolling Retriever Aanya, and 5 year old Australian Shepherd Stealth! Coming soon: Australian Shepherd Cosmo. 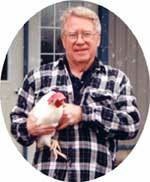 Beth Fabel has been training dogs and their humans since 1992. As a rescue volunteer and an animal shelter worker, she learned that issues with behavior were the number one reason for dogs being given up by their owners and wanted to help change that. Beth's educational background as an occupational therapist gives her a unique perspective of the human end of the team that enhances her skills as a trainer. She enjoys helping people learn to communicate with their dogs and enjoy a more fulfilling and interactive relationship with them. She is an expert at finding humor in our lives with dogs. Beth has trained and titled several varied breeds in obedience and agility and also participates in herding, tracking and K9 Nosework. 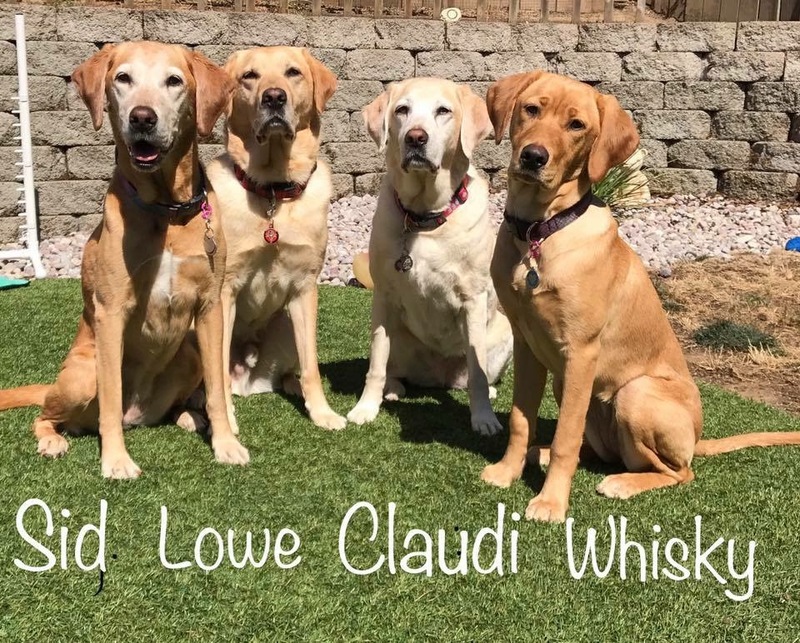 As an active trainer and competitor in dog sports, she works year round with her own dogs and regularly attends seminars and workshops to exchange ideas and further her education. Beth teaches the Fundamentals for Performance and Pre-novice Competition Obedience classes and oversees our curriculum. Dee has been working with dogs and horses all of her life. She got her first horse, Cherokee, at 13. She then trained and showed several horses in 4-H, Equitation, Trail, Jumping, Halter and Dressage for over 20 years. 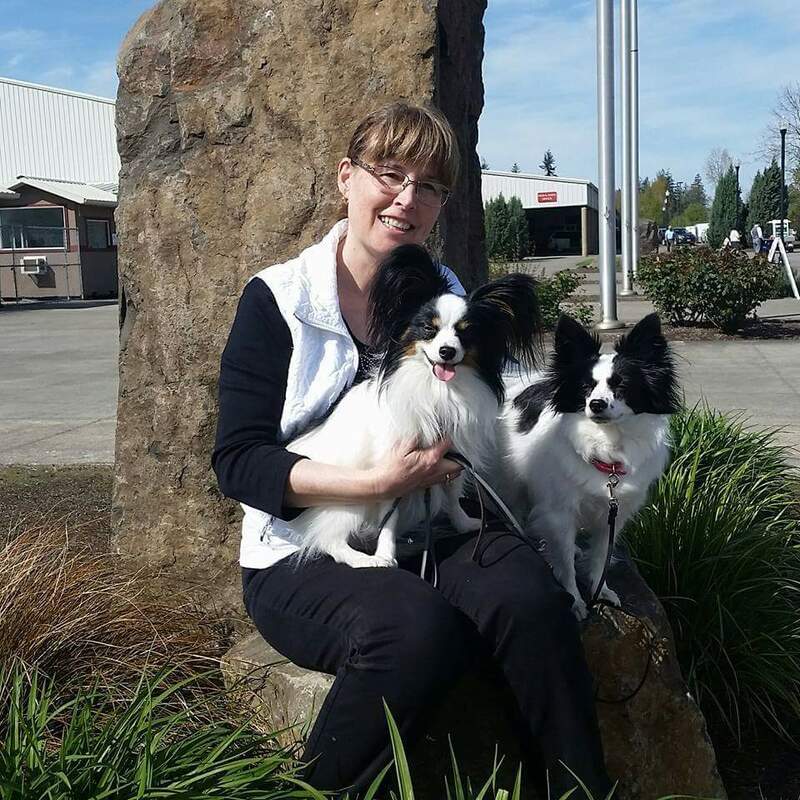 Dee fell in love with Competition Obedience and Rally when she got her first Papillon in 2008. She currently lives with 2 Papillons, Jasmine and Brody. They have earned AKC titles in Obedience, Rally and Agility. They also compete in ASCA Obedience. Dee loves learning about dog training and attends seminars and lessons regularly to improve her knowledge and skills. She teaches Really Reliable Recall, Canine Good Citizen, Rally, Companion classes and Puppy kindergarten. She really enjoys helping others improve their relationships with their dogs. Member - Association of Professional Dog Trainers. Certified - CGC Evaluator. 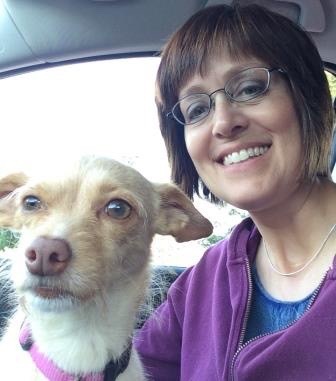 Kim came to Dog Days in 2013 after spending the prior 10 years managing a dog daycare and boarding facility where she taught Canine Good Citizen and Focus classes. She raised 17 Guide Dogs For The Blind puppies while working at the daycare. 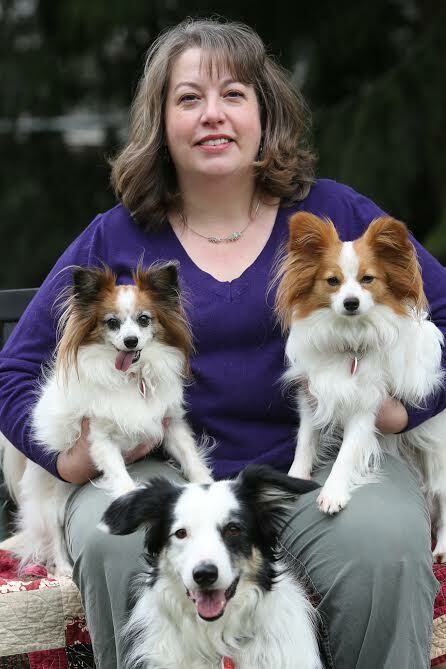 She is currently a Coordinator at Oregon Dog Rescue and an AKC CGC evaluator. She teaches the Companion Dog and CGC classes at Dog Days. She lives with 4 yellow labradors and many foster dogs. Cheree has always had a deep love for animals. Her career with them includes 15 years at the Kansas City Zoo. While there, she supervised hospital and quarantine personnel, assisted the lead veterinarian in all procedures and hand reared numerous animals across a wide range of native and exotic species. After moving to Washington in 2008 she began training with Joan Armstrong. She enjoys participating in competition obedience, rally, tracking and nose work with her two German Shepherds. Cheree is a Karen Pryor Puppy Start Right instructor graduate and a professional member of APDT. She continues to expand her knowledge and love of dogs by attending seminars in training and behavior. Cheree teaches puppy and Companion Dog classes. Judi Truskey has been a TTouch Practitioner since 1999. Her background in engineering (she was a design engineer for the most powerful commercial jet engine in the world) and her experiences with her personal dogs and clients all lead her to believe in optimizing the dog-human relationship as a whole, rather than "fixing" just the dog or just the person. 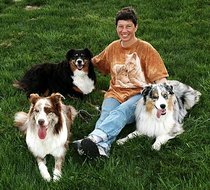 Judi shares her life with two Australian shepherds who have been variously trained in conformation, obedience, agility, canine musical freestyle, and herding. In addition to TTouch, she swims dogs for fitness, water safety, and graceful aging. Judi teaches the TTouch classes and assists with many of the other classes at Dog Days. Carmen LeBlanc's love of animals started early, growing up with a horse, guinea pigs, cats and dogs. She first trained her family's German Shepherd in 4-H, and kept on going. Today she is an Associate Certified Applied Animal Behaviorist (ACAAB), with a master's degree in animal behavior (AKA experimental psychology, the science of learning) and a graduate specialty in Applied Behavior Analysis (the science of behavior change). She's also a valedictorian graduate of the Academy for Dog Trainers (known as the "Harvard of dog training schools") and a Certified Professional Dog Trainer (CPDT). Carmen brings 15 years of experience in behavior consulting with dog and cat owners and teaching classes and private lessons. She worked for 5 years as the Director of Behavior & Training at Cascade Pet Camp in Hood River, and for 6 years in humane societies in Washington, Oregon and Illinois, where she developed programs and trained staff in animal training and enrichment. She presents at and attends professional and academic conferences to keep abreast of developments in the field of animal behavior. Carmen has titled her own dogs in Rally, Competition Obedience and Canine Freestyle. She and her company Way To Behave are devoted to science-based training that is proven effective and pet and people friendly. Carmen teaches the Confidence & Control and Reactive Rover classes, and does private behavior consultations.